There is a crispness in the air that makes me want to make soup again. It’s been a looong summer for a soup-lover like myself! It should come as no surprise that lentils are a staple for the budget cook. 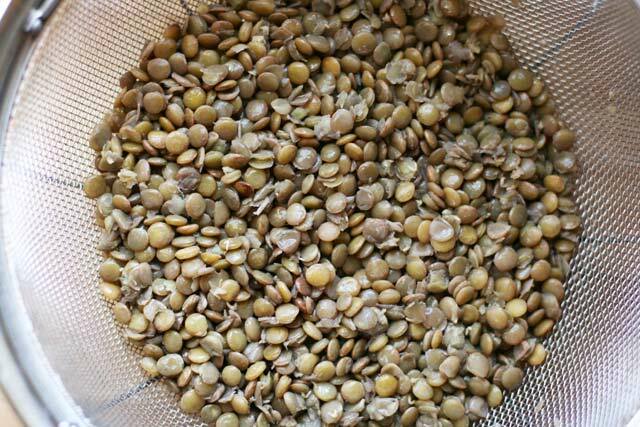 One bag of dried lentils – good for many, many meals – costs less than $2.00. The trick is coming up with creative and healthy ways to prepare them. For this cheap soup recipe, I used one Jalapeño Chicken Sausage link from a bag of four from Trader Joe’s. I use these pre-cooked sausage links for all sorts of things, from soups to hot dishes to pizza. One package costs about $4.00 – but since I only used one, the meat component in this recipe only cost $1.00. Learn how to make a perfect batch of lentils. 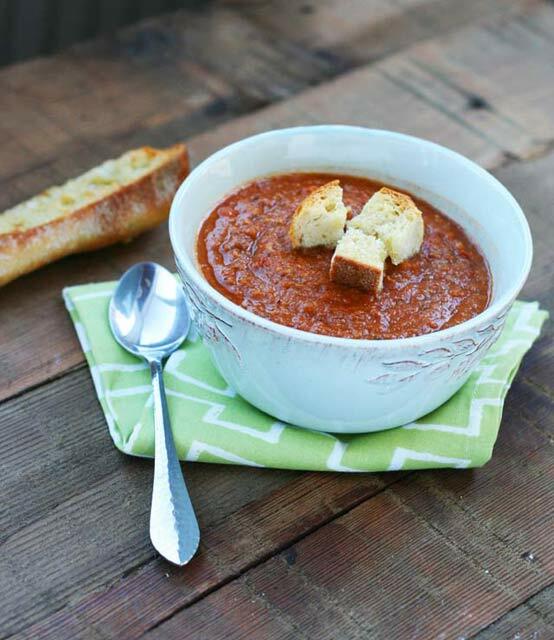 Looking for a vegetarian lentil soup recipe? Try this one. It costs just $2.53 for four servings! Use brown lentils or French lentils for this recipe. Red lentils tend to get really soft and fall apart in soups. Don't season the soup until the end. Adding salt to the lentils while they are cooking can make them tough. In a large saucepan over medium heat, sauté onion and carrots in olive oil for about three minutes. Add garlic and cook for an additional 30 seconds or so. Add two cups of water and lentils. Cook for about 15 minutes, or until lentils are tender. Add a bit more water if the pan goes dry before lentils are fully cooked. Add additional water and boullion cubes (or chicken broth). Add sausage, lemon juice, tomato, and spices. Simmer for five minutes or longer, until ready to serve. Top with chopped scallions and tomatoes, if desired. Lentils are an amazing addition to a pantry for many reasons. They are an absolute staple in my world. This looks right up my alley and I will definitely be trying it soon. Thanks for the tip on the Trader Joe’s sausage! I’m always on the lookout for new delicious precooked meat.